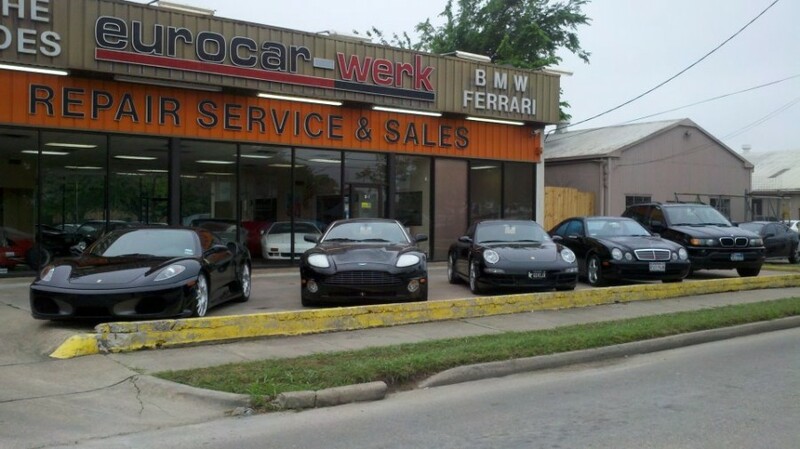 Since 1973, Eurocar-Werk has been a leader in the care and repair of Porsche automobiles throughout the Greater Houston area. We are committed to an overall client satisfaction above and beyond expectations. A reputation for excellence is the cornerstone of our business. 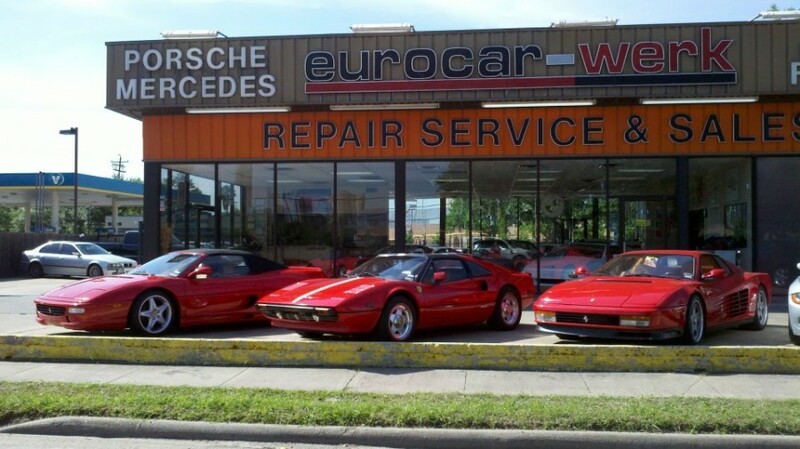 We invite you to experience, first-hand, the quality service, staff and technicians you'll find only at Eurocar-Werk. 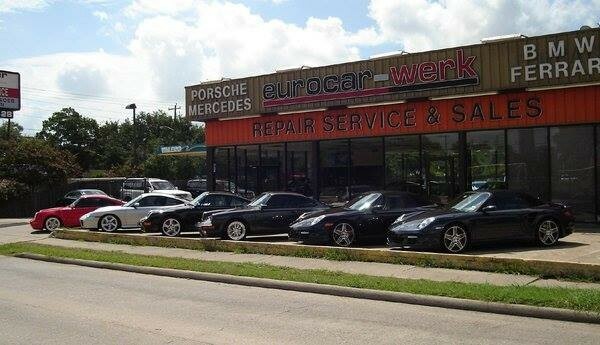 Eurocar Werk has serviced my 993 for years and have always been very happy with their service. 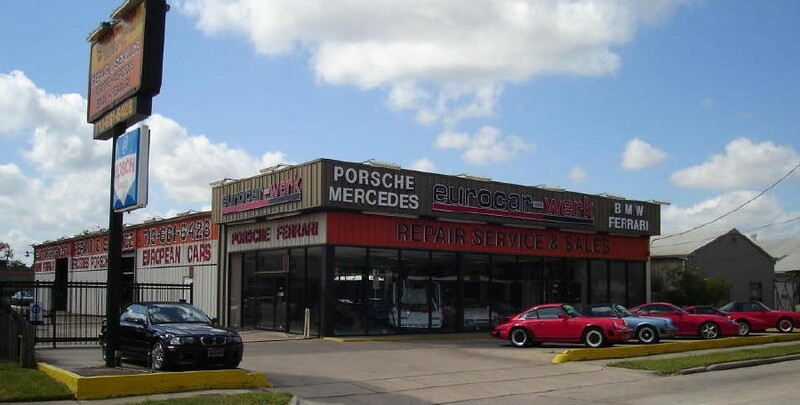 I only take my car to them because they are the best Porsche shop in Texas, and know they will do a good job. Eric will always explain to me everything that needs to be done for my car to keep running smoothly...they are definitely a quality shop! No complaints about Eric and his team at Eurocar Werk where it not for the 'small' issue of having left the engine of my 968 unbolted to the frame after having replaced the engine support gel pads some time ago......yes ...unbolted! Took my, new to me, 92 964 into Eurocar Werk for the 40K mile major service. As usual, Eric explained everything to me so there were no surprises. I have been taking my cars to Eric for many years. Also just took my son's, new to him, M3 there to see about an engine light situation. It was fixed and is running smoothly! !